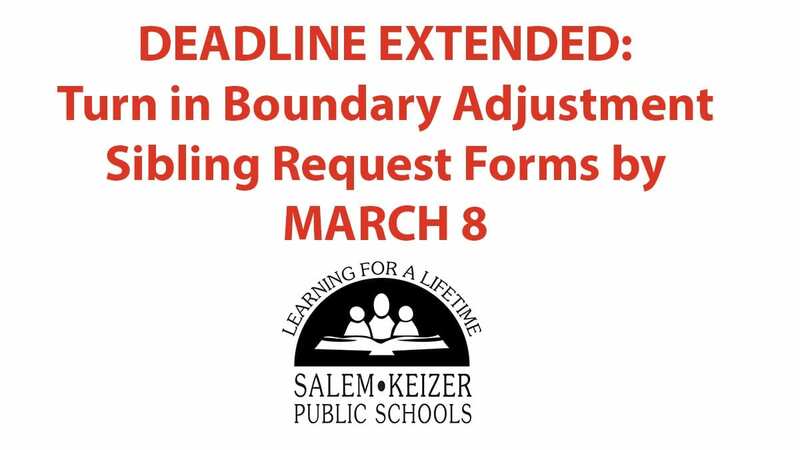 The Salem-Keizer Board of Directors voted 5-2 last night to approve the boundary adjustment proposal brought forward by the Boundary Review Task Force. Directors Blasi and Lippold opposed. The boundary adjustments will go into effect for the 2019-20 school year and only apply to incoming kindergarten through third-graders, sixth-graders and ninth-graders. 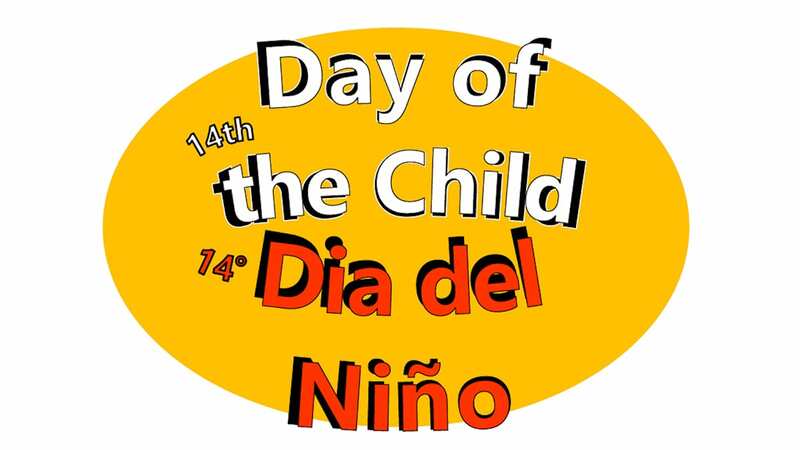 Students entering grades four, five, seven, eight, 10, 11 and 12 will not be impacted by the boundary adjustments. Transportation will be provided both for students in the new boundaries and those who are not impacted by the boundary adjustments and will be continuing in their existing schools. 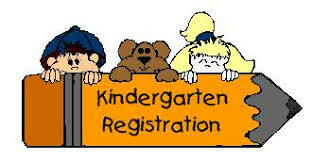 Students enrolled in special programs will continue in those special programs. Families impacted by the boundary adjustments will receive personalized letters in their preferred language in the coming days detailing the transition. Maps are available at schools to review the 36 areas of Salem and Keizer impacted by the adjustments. The Boundary Review Task Force is a 45-member volunteer committee comprised of representatives from the special education community, PCUN, Mano a Mano, Salem/Keizer Coalition for Equality, Salem-Keizer NAACP and all geographic regions. Thanks to the community’s passage of a bond in May, SKPS will invest $619.7 million in Salem and Keizer in the form of school expansions, renovations and improvements over the next five to six years. Boundary adjustments will shift students away from crowded conditions and into these new, improved learning environments. To view the boundary adjustments website, click here.